SAME DAY order processing for Consumer-Direct shipments is one reason why we’re popular within the Direct Response Fulfillment space. We support an array of media-based sales, including infomercial, radio, print and web, converting orders into shipments faster than anyone. And because we reach almost 80% of US consumers in 3 days or less, your product will be in your customers’ hands in record time, helping to speed-up continuity cycles and reduce customer service costs. Our Discounted Parcel Shipping solutions greatly compliment DRTV campaigns. Improve the quality of your campaign while simultaneously reducing service and postage costs. We’re proven in the DR space with many successful campaigns under our belt. 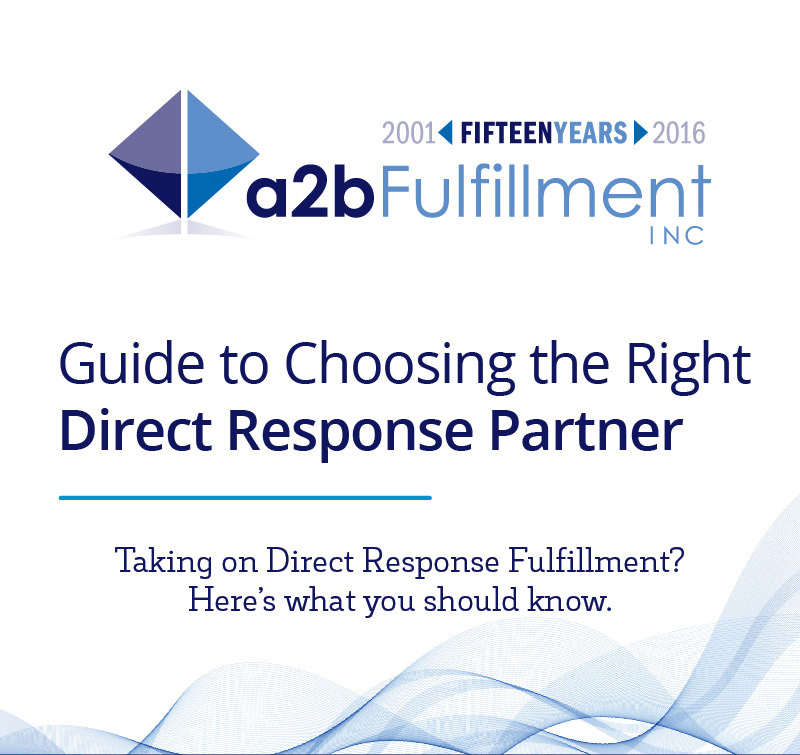 Download our latest Infographic to help you better understand the intricacies and challenges of Order Fulfillment within the Direct Response space.